/Blog/Making a Claim – The Process/How to make an Insurance Claim against an at-fault driver? If you have been injured because of someone else’s negligence or recklessness, you may have the right to make a personal injury claim. A claim against the at-fault driver is usually paid by his or her insurance company. This type of claim is known as “Section A” claims. More than 95% of these claims are settled without going to court. You should retain a lawyer who specializes in personal injury litigation and ensure your lawsuit is filed within the accident claim deadlines in your province. You can get a free legal consultation to explore your legal options. The injury claim process begins by notifying the insurance company that you intend to make a claim. The insurance company will want information, but it is important that you not provide them written statements or sign any forms until you speak with a lawyer. Any information you give the insurance company can be used against you when you make a claim. It’s important to gather evidence to support your claim. 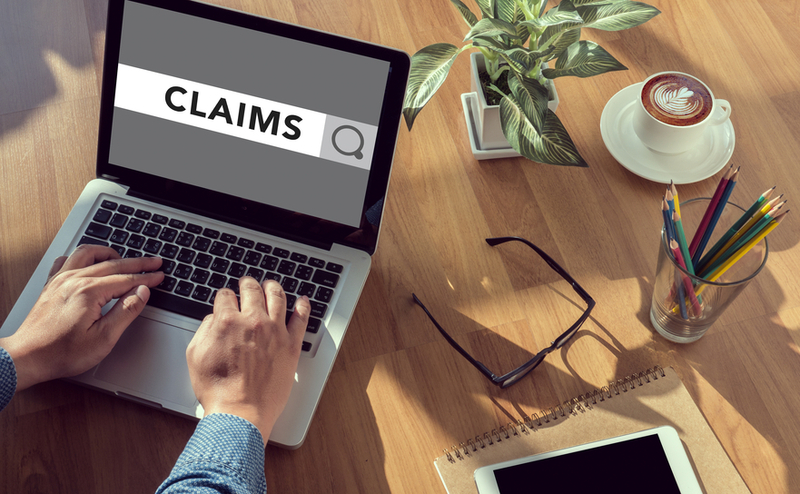 This can include photos, written statements from witnesses, police records, medical records, and written reports from your doctor and other experts needed to prove your claim. How is insurance compensation paid? After you have successfully made a claim against an at-fault driver, the insurance company will pay you a settlement. The insurance company has the right to pay your injury claim as a one-time payment (lump sum). This payment includes compensation for things that will happen in the future (i.e. future pain and suffering, future expenses, etc.) This means that, in order to receive full compensation, you need to be able to predict how your injury will affect you in the future. This is called the prognosis, and it is provided by doctors and other professionals. You need to know your prognosis to ensure your insurance settlement covers your future expenses. With most serious injuries, doctors won’t give you a final prognosis until 24 months after a serious injury. Once you have this final prognosis, you are in a position to sue for full compensation from an insurance company. Most accident victims who make a claim will have to file a lawsuit to get fair compensation. Almost all lawsuits are settled without going to court, and most cases are resolved within 4 years after the accident. Cantini Law|Droit has been helping clients who have suffered injuries from car accidents for over 30 years. Our dedicated team will provide the expert support you can count on throughout your claim. Contact us today for your free consultation.